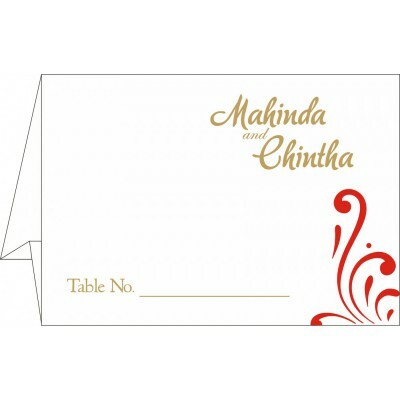 Take your wedding to a whole new zenith by making the use of fancy wedding place cards. Wedding place cards are often one of the most neglected stuffs during the wedding planning, not everyone goes for a wedding place card. 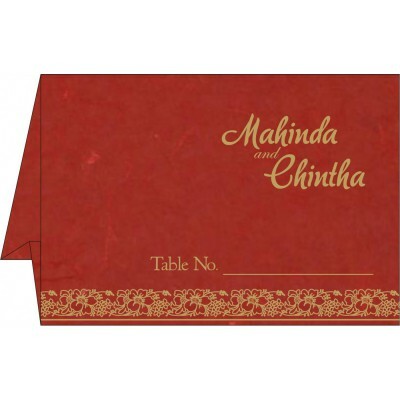 But, it is a well known fact that “In order to be irreplaceable, one must always be different” so; if you want your wedding day to be cherished by your guests throughout do something which everyone often miss out in their preparations. 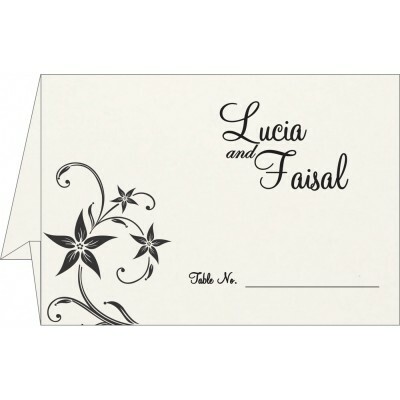 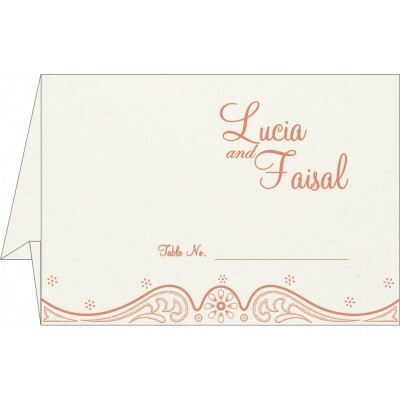 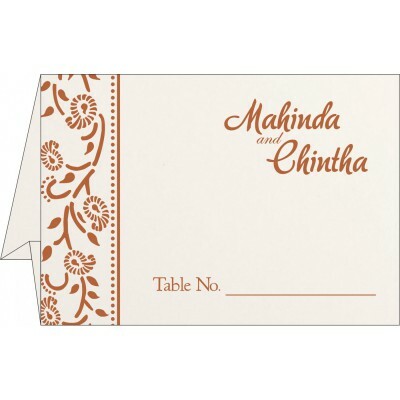 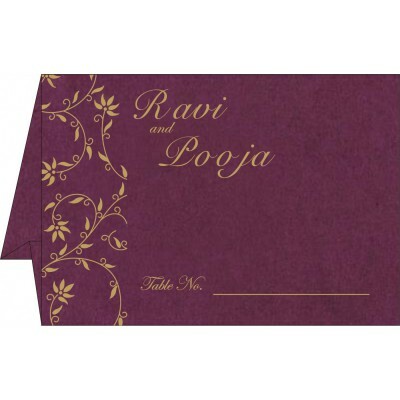 Moreover, the benefits of wedding place card are illustrious. 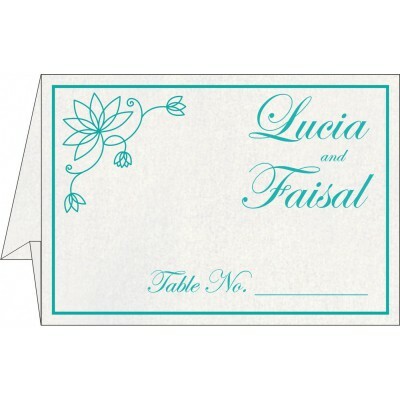 To save your wedding from turning into havoc, wedding place cards can be a Band-Aid. 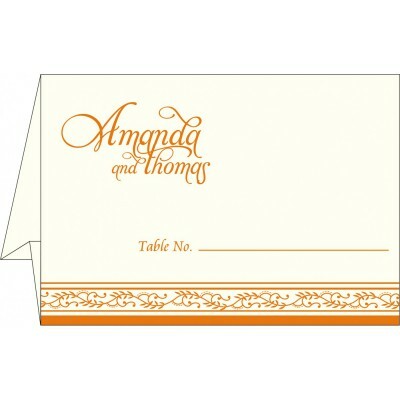 Who likes to arrange a wedding party which is disorganized and messed up? 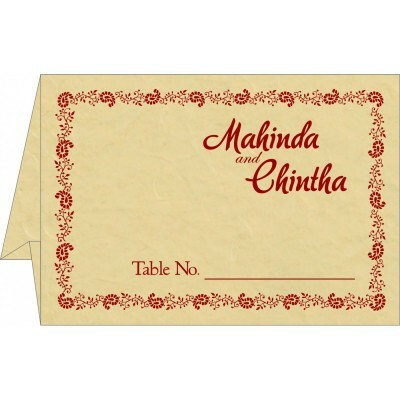 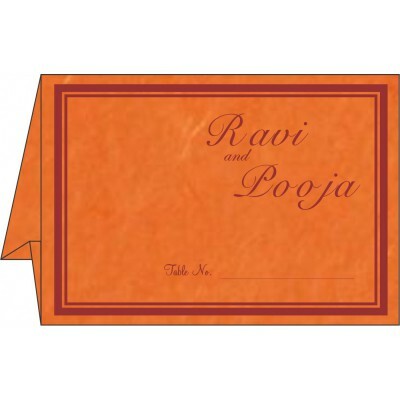 Wedding Place Cards Designs explains who should sit where according to the chart thus, saves time, energy and keeps the fun of the event going. 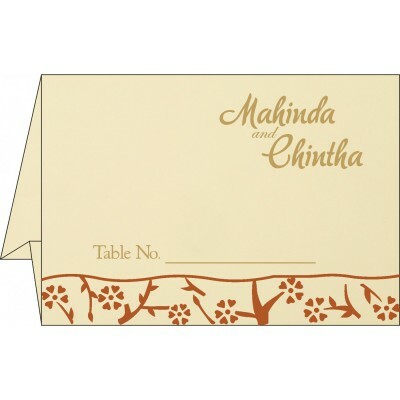 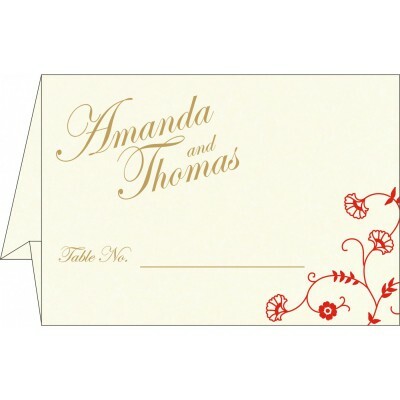 Use beautiful, eye-pleasing Wedding Place Cards to catch the eyes of your acquaintances. 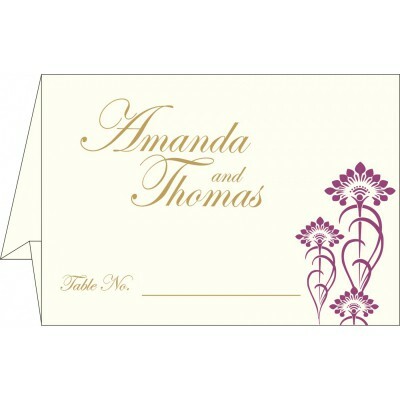 A lot of creative ideas can be adapted to make your Wedding Place Cards a noteworthy element of your Day. 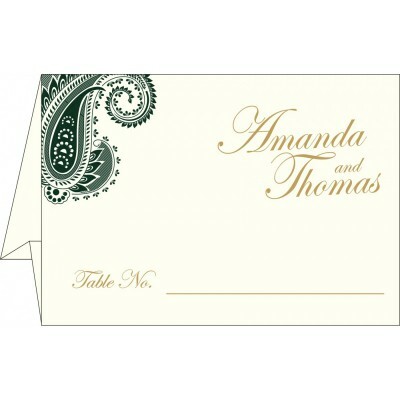 These cards can be selected to dwell up with the theme of your big day. 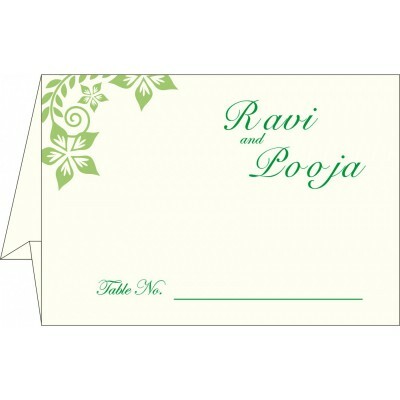 Personalized hand-written Place Cards are also a great idea to mark your gratitude towards your guests. 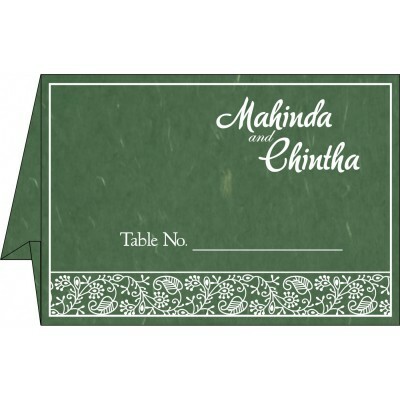 Placement of the cards is also a crucial factor to be considered, wherever you place them just bear in mind that they should be visible properly and should not get mixed up with the dining.